Ninja was successfully funded on Kickstarter. Thank you! We are setting up shop at dollardbrosgames.com. 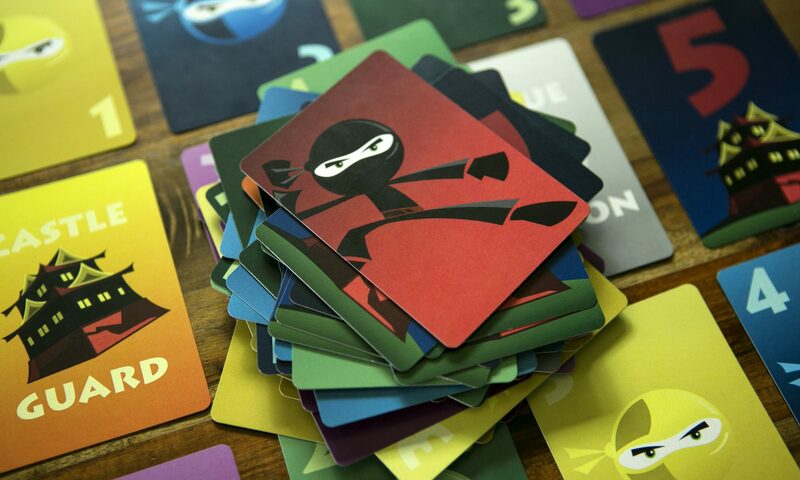 You can now buy Ninja and hear about other news from Dollard Bros Games, where ninjas have fun!